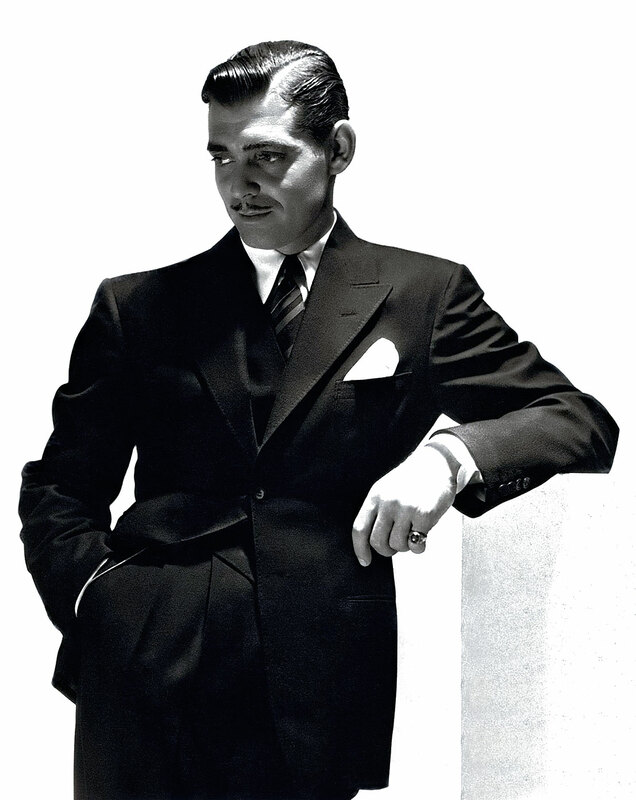 In the two photos below we see Movie superstar, Clark Gable sporting his Patek Philippe Reference 1526 Moonphase. 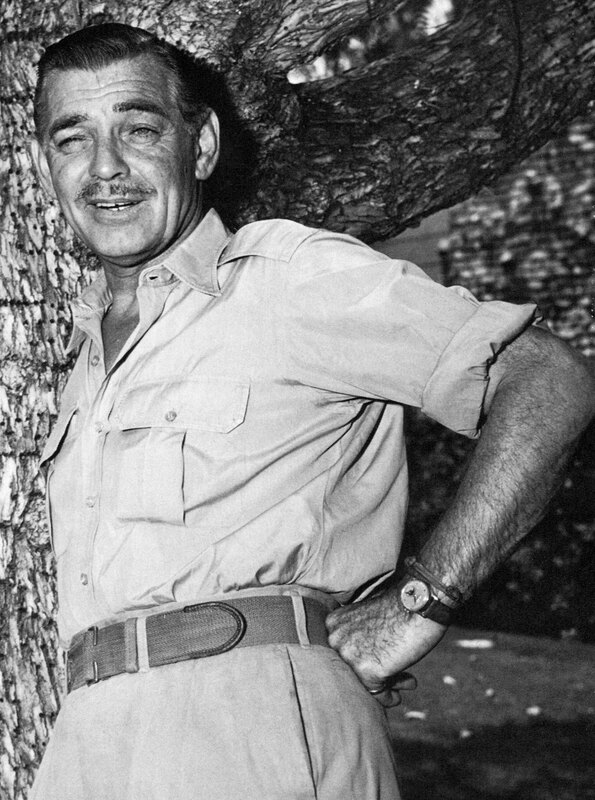 As far as I know, these photos are the first photographic evidence to be shared publicly that confirms Clark Gable wore a complicated Patek Philippe. I wish I could find and publish more images like these, but often times, trying to find photos like these is like trying to find a needle in a haystack. 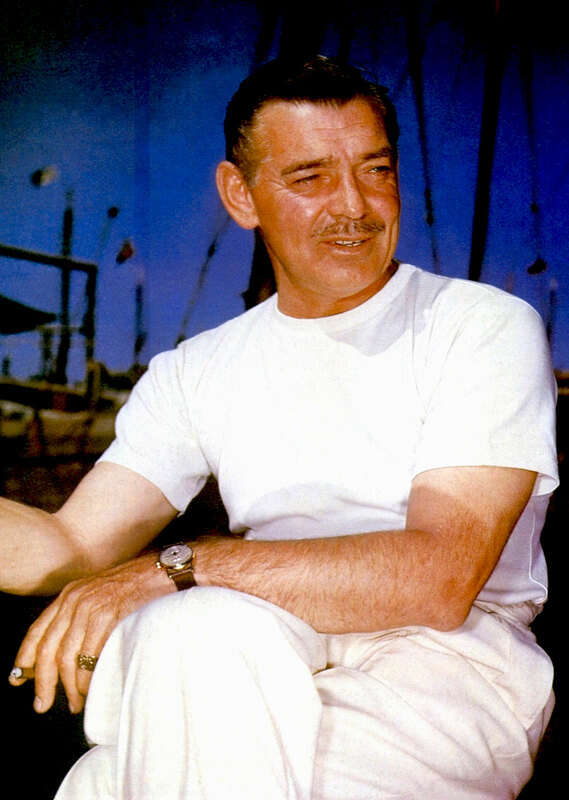 Clark Gable is probably best known for his role as Rhett Butler in the 1939 Civil War Epic Saga film Gone With the Wind. 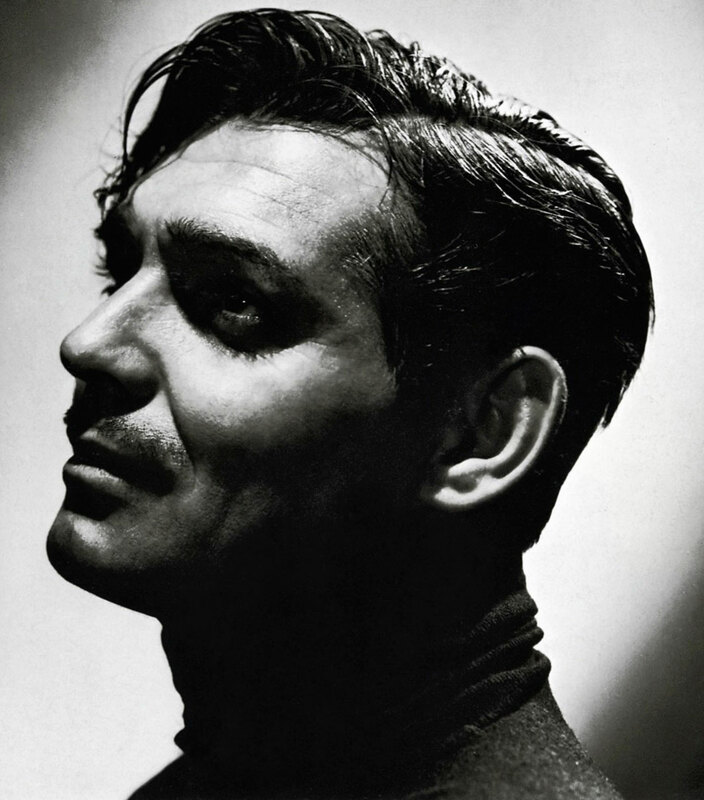 The American Film Institute, in 1999 named Clark Gable seventh among the greatest male stars of all time. 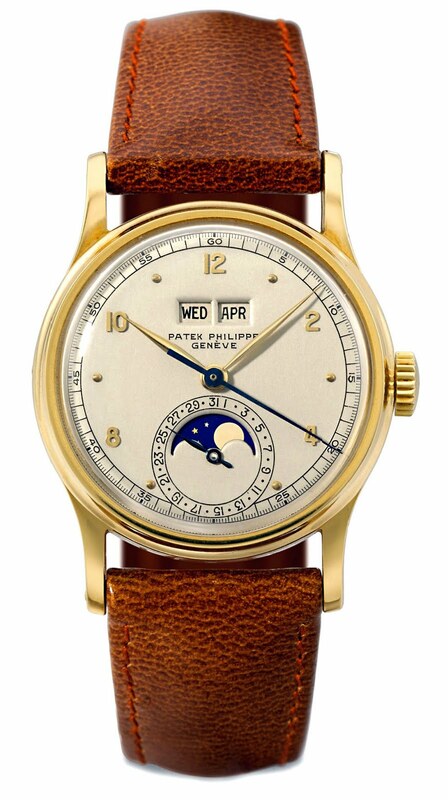 I included a photo of a similar model below that shows what Clark Gable's Patek Philippe model looks like. This 34mm beauty has a movement made in 1942 and the case was completed in 1948. 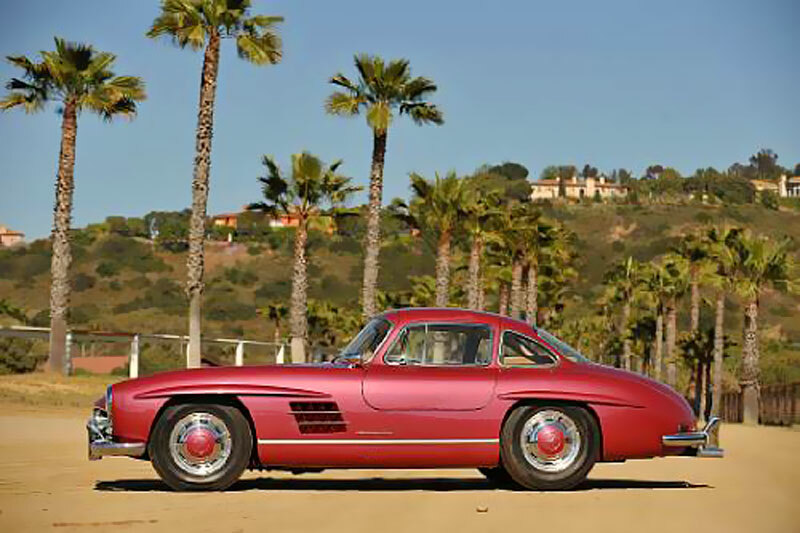 It sold for $2,773,721 at Chistie's Auction House on November 16, 2009. Clark Gable was renowned for being very stylish and and equally masculine, so it makes perfect sense he would wear this beautiful, complicated Patek Philippe watch. 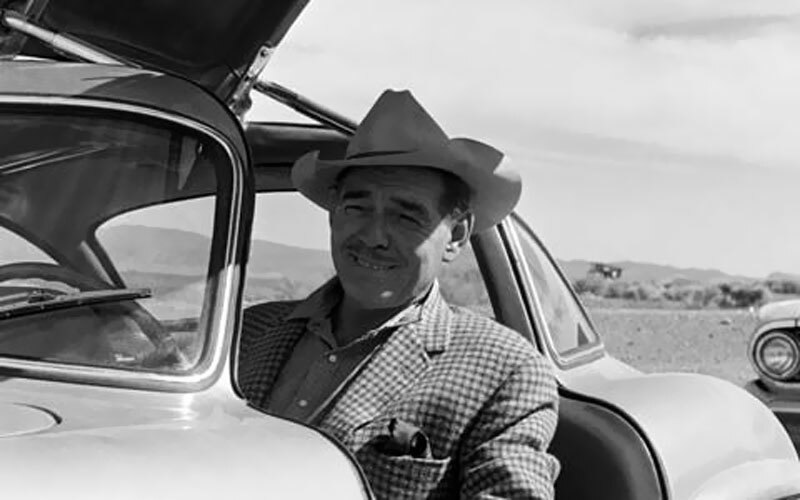 Clark Gable is pictured below in his ruby-red 1955 Mercedes Benz 300SL Gullwing, and the second photo shows his timeless Mercedes today.